Want to increase your website’s conversion rate? 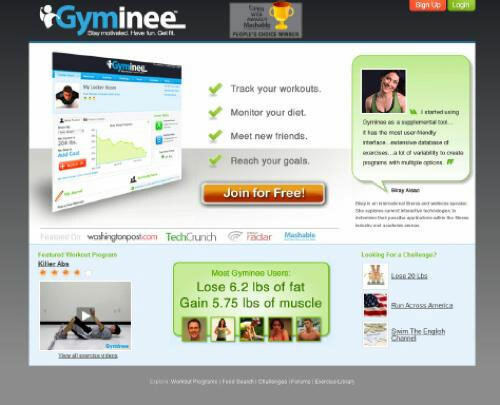 Want more subscribers, opt-ins, members, customers? How about doing less work while you’re at it? It’s possible if you apply the 80-20 rule: focus on the 20% that will bring you 80% of the results. By doing an 80-20 optimization of your website — whittling your pages down to the 20% of things that produces 80% of the results — you’ll not only have a simpler site that’ll convert better, but you’ll have less work in developing and managing it since there’ll be fewer elements to think about. Okay, so the above claim about less work was only partly true — you’ll have to do a bit more work upfront, but the benefit is less work and more rewards afterwards. The 80-20 rule is another term for the Pareto principle. So what the heck is this 80-20 rule? 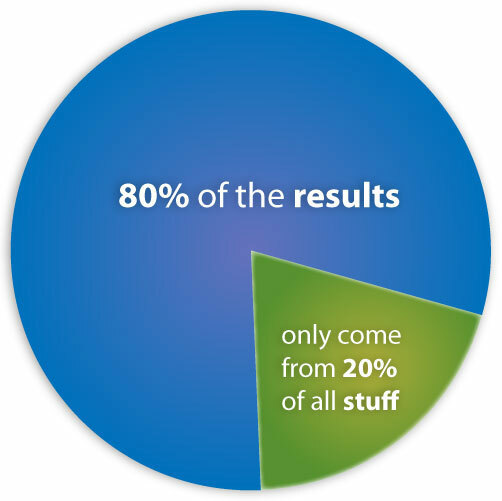 It means that 80% of all outcomes come from 20% of the causes. The 80-20 rule applies to anything. Personal tasks, business, software, whatever. The 80-20 rule can even be applied your website. Hey, websites — that’s the topic of this article. What a coincidence! Ruthlessly get rid of the other 80% of things as they’re non-essential details that only give you 20% of the results (the return of investment for that other 80% is low). After taking things out, perfect and focus on what’s left. Yeah, yeah, so the 80-20 rule is all fine and dandy, you might say. Figure out what’s your main goal and/or call-to-action (the 20%). Round up all the rest of the things and elements on your site that don’t pertain to your main goal/call-to-action (the 80%). Toss out the unneeded elements from your site; easier said than done, but it’s a critical step. 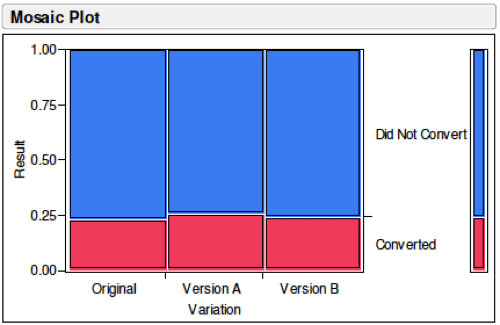 Determine if your changes are effective; use split testing. 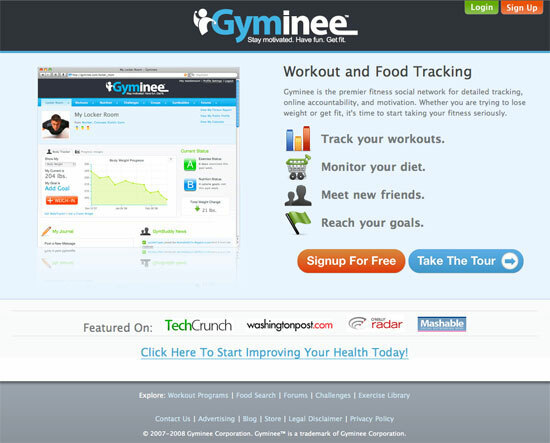 Tweak and perfect your site’s design and interface so that the remaining 20% are prominent and emphasized. 80-20 rule proponent and analytics wizard Tim Ferriss has a website optimization case study of how an 80-20-optimized website received a 20%+ higher conversion rate. The best part? Only a few simple changes were needed to be made. It was just a matter of reducing the homepage such that it only contained 20% of the elements that produced 80% of the results. The rest were tossed out. 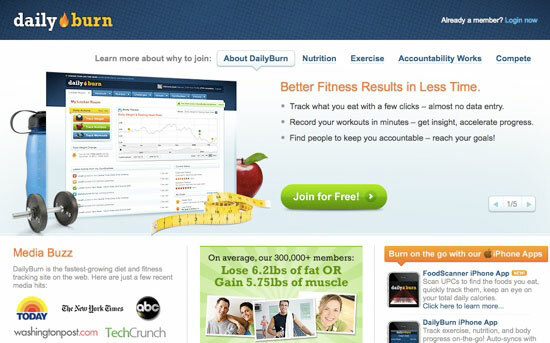 The homepage originally looked like this. Not bad, right? Nice, simple design. But can you tell why it wasn’t optimized? Back? Okay, so there’s actually a bunch of unnecessary elements on that homepage that didn’t fit with the main objective of the page; the 80%. So the website was 80-20-optimized by trimming the unimportant 80% of the elements from the homepage. 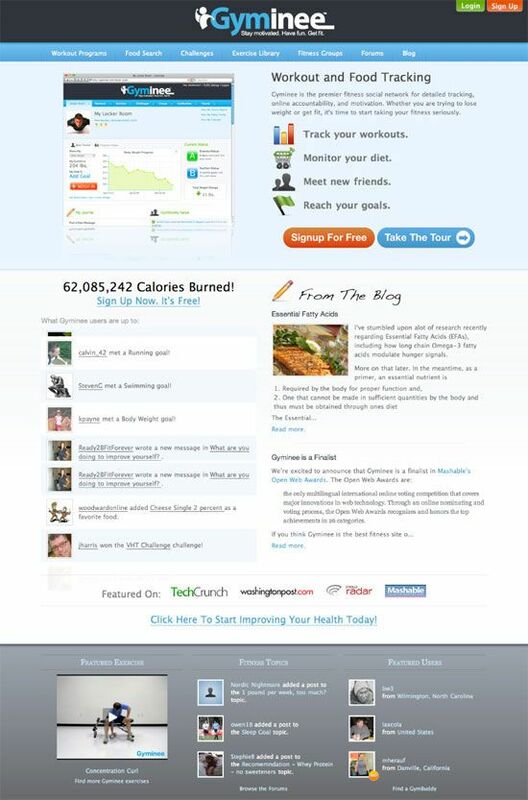 The simplified homepage now looks like this. So how did they know that the conversion rate increased? Two separate tests were done, split testing the simplified home page against the original (50% of visitors were sent to one design, 50% to the other). In the first test, there was a 21.1% increase in the conversion rate. In the second test, a 19.8% increase. So, there was a 20% increase in the conversion rate just from 80-20-ing their website. As you’ve seen, pretty simple stuff was done — no heavy overhaul needed. But they didn’t stop there — they freakin’ 80-20’ed even more. It’s how it should be done. They came up with 2 more variations of a new design that was even simpler. And sure enough, both were an improvement over the new simplified design, with variation B being the clear winner. By using the 80-20 rule to simplify their homepage, these folks optimized their site and increased the conversion rate. So yeah. The 80-20 rule. It really works in improving a website’s effectiveness. If you want to increase your website’s conversion rate — and set yourself up to do less work while you’re at it — then you absolutely need to 80-20 your website. You’ve now hopefully seen that the 80-20 rule applied to your website isn’t bullshitake but something that’ll actually help you. Look at what 20% of things on your site would give you 80% of your desired results: more subscribers, opt-ins, members, customers. Then only have those elements on your site, while getting rid of the rest of the 80% of elements. By using the 80-20 rule to optimize your website, you’ll be well on your way to increasing your site’s effectiveness. Now go out there and destroy that unnecessary 80% from your website, soldier.